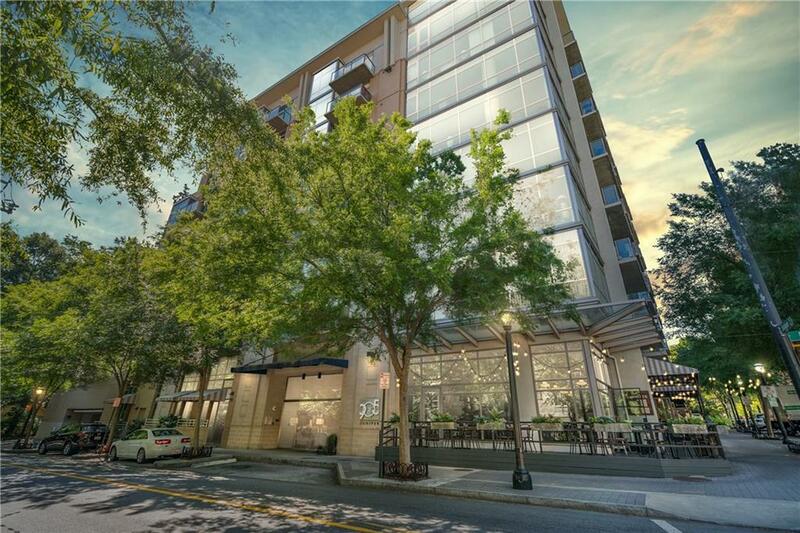 Premier 2 Bedroom / 2 Bathroom Home with Den in Midtown's popular boutique condo, 905 Juniper! 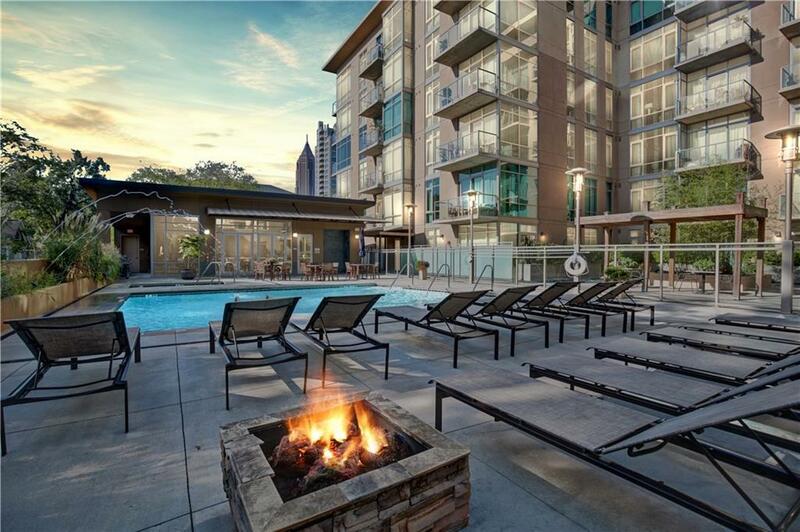 Awesome corner unit with floor to ceiling windows overlooking the city life, just seconds to shops, restaurants, night-life, transportation, Piedmont Park and the Beltline! 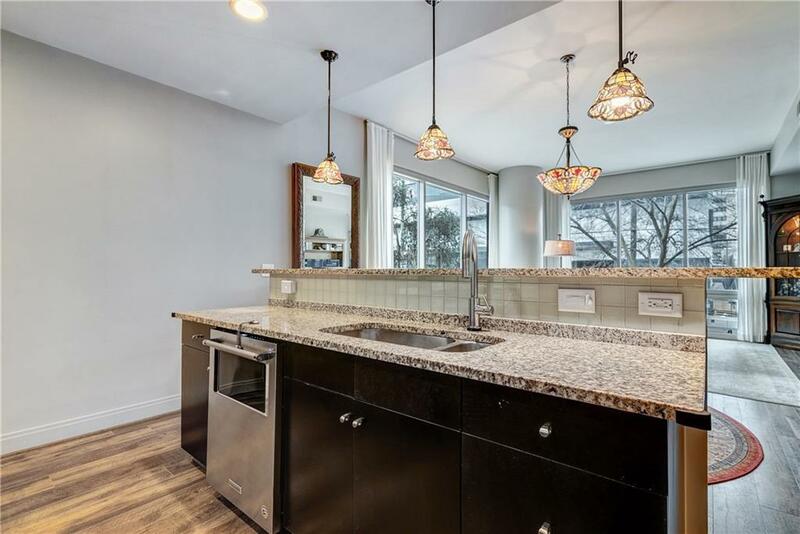 Open concept floorplan, kitchen feature granite counters, SS appliances, breakfast bar and views the family room. 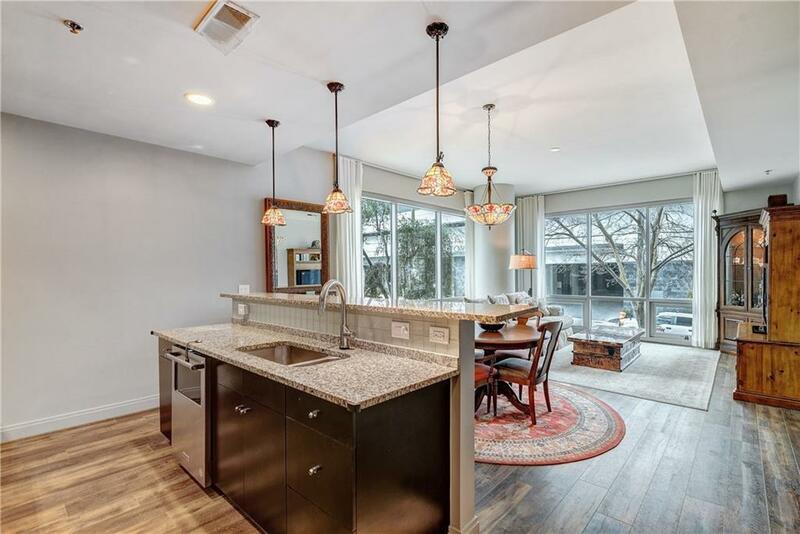 Large master suite with spa bath with granite, separate tub/shower and huge walk-in closet. Generous secondary bedroom and bath. Best amenities include: concierge, pool/spa, gym and club-room!